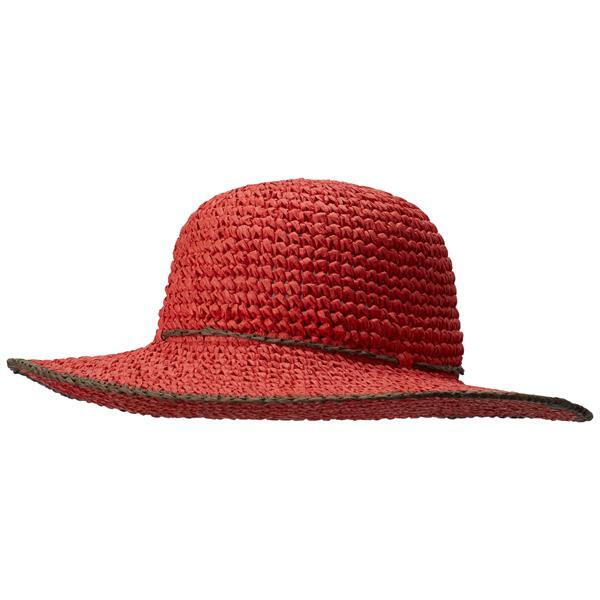 A traveling hat that packs away without any problems and always looks good. Cool.Q™ ZERO lining provides immediate and ongoing cooling. Packable construction - tested and proven - your hat will travel! I purchased this hat for my Mother-In-Law as a Mother's Day gift. She loved it!